Captivate children with this tale: Chickee Chicken can't get back across a flooded stream to her chicks. How she is helped and who helps her is totally unexpected and heart-warming. IF I ONLY HAD THUMBS are unique among children's picture books. In light and humorous rhyme, Steve Gabany creates partnerships between unlikely animals—one needing help, the other able to help. With gentleness, humor, and a focus on family, IF I ONLY HAD THUMBS reminds children that helping others and accepting differences among each other is a good and important thing to do to make their world, and ours, a better place. The perfect bedtime story—a little bit of adventure, a little bit of light danger, and a happy ending. What could be better? Arlene Berry's extraordinarily-creative, full-page illustrations perfectly complement the story. They bring children back to the book time-after-time, finding something they didn't see the last time. 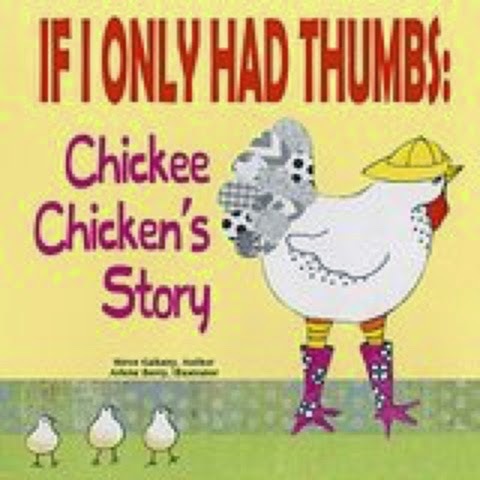 IF I ONLY HAD THUMBS: Chickee Chickens Story is a unique children's story written by Steve Gabany and illustrated by Arlene Berry. IF I ONLY HAD THUMBS is a unique rhyming story about Chickee trying to get back to her family on the farm after getting stuck on the other side of the road trying to get food for her family. If the rhyming does not grab the attention of your child the mixed media illustrations will. It's a joy to read and to look at. If one night your little one does not want a read before bed, the illustrations are joyous and fun. What though makes this story complete is how well the story, the rhyming, the wonderful and complimentary mixed media images is how well they each compliment one and the other. This is a fun to read by ones self or to another. 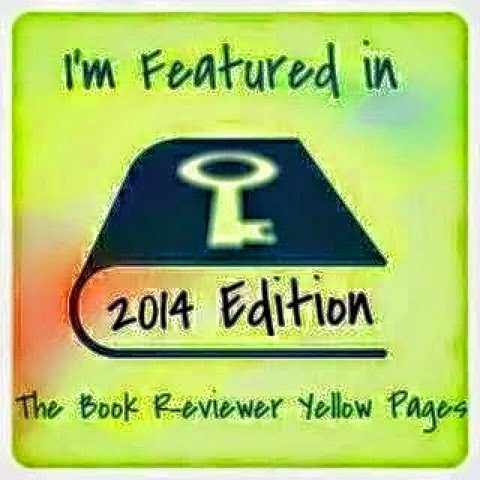 You'll enjoy the images and the characters. The proverbial thumbs is a sentiment that should be taken to mind why you do read. Gabany and wife, Carol live in historic Paducah, KY. Steve is a retired university administrator. He's been writing all his life. 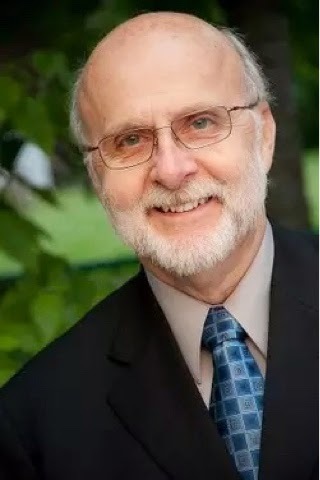 Berry and husband, Tom live in Mayfield, KY. Arlene's work can be found in many private collections as well as in the permanent collection of the Owensboro Museum of Fine Art. Steve and Arlene are currently working on more stories about IF I ONLY HAD THUMBS.